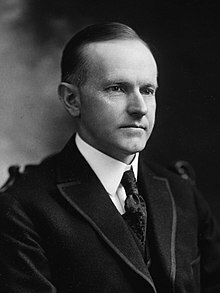 This page uses material from the Wikipedia article "Calvin Coolidge" (contributors), which is released under the Creative Commons Attribution-Share-Alike License 3.0. Post anything (from anywhere! ), customize everything, and find and follow what you love. All the good music you're not hearing!